A 56-year-old man has died after his motorbike was involved in a crash with a car. 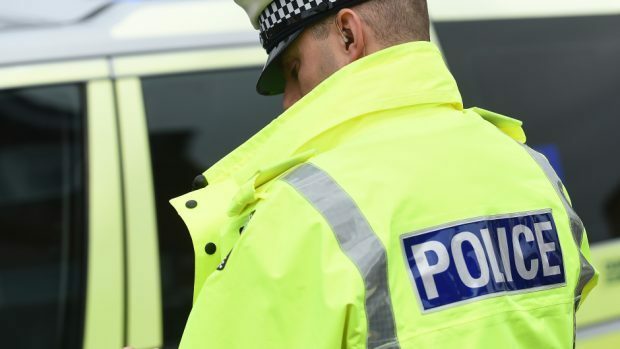 Police Scotland is appealing for witnesses following the collision, which happened about 4.30pm yesterday on the B9113 Forfar to Montrose road near Fledmyre Quarry. The man’s a black Triumph motorcycle collided with a beige Hyundai motor car. He was treated by ambulance service personnel but sadly died at the scene.